I am temporarily living in South Africa. 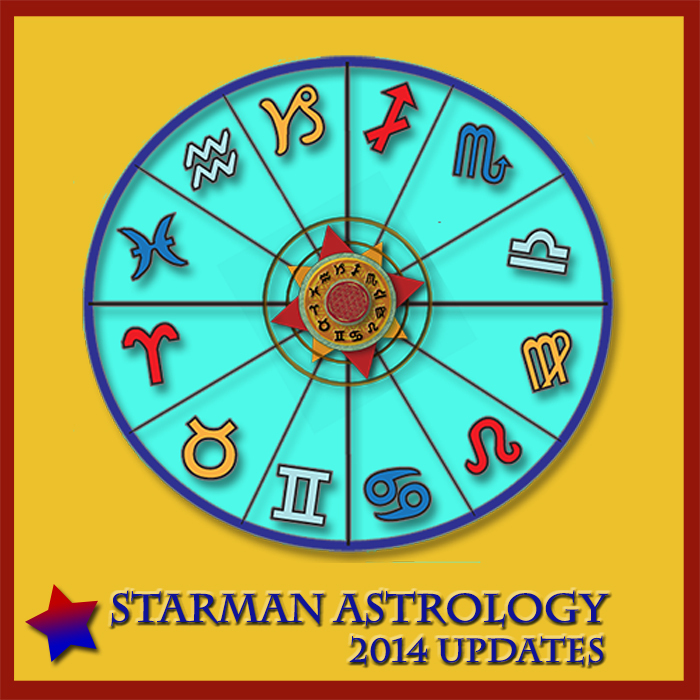 Hence, services listed on this page other than Astrology Consultations are not available at the moment. On occasion I offer Bodywork sessions in the Chicago and Philadelphia areas. Please contact me for specifics. Quantum Alignment Bodywork professional and unique healing sessions. Big Island Hawaiian Quantum Alignment bodywork, & advanced energy healing. Life Path Astrology Consultations - Renew your clarity on life intention and purpose. Big Island, Hawaii Kona Astrologer Joseph Mina give astrology readings on Big Island Hawii in person, by phone or Skype. Healing Classes & Workshops - An innovative approach to ancient healing arts for modern times: Learn Interactive Astrology, energy healing & bodywork techniques, and the Voyager Intuition Cards. Inner & Outer Journey - Specialized Tours of Hawaii Volcanoes National Park, A unique experience deepen in Spirit with the powerful creative forces of Big Island Hawaii! "I've had the honor to experience the bodywork and intuitive services of the very gifted Joseph Mina at my retreats . . . the healing sessions are a sacred dance that brings you into oneness with the Divine. If you are interested in moving yourself to a higher level, I highly recommend the services of Joseph."